Don’t wait to buy real estate, buy real estate and wait, as the saying goes. 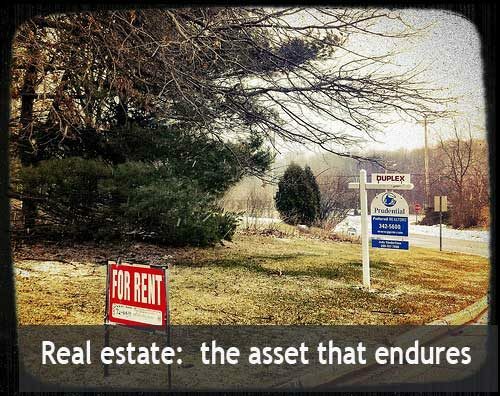 And while it’s true that now is a pretty good time to make that first investment in rental real estate, it’s always a good time to buy investment property – and hold on to it. That’s a strategy that does make some money; assuming that market conditions allow that the house is sold for more money than the seller put into it. But in order to keep making money, that flipper has to immediately get hold of another property to rehab and resell, with attendant fees and closing costs that whittle away at any potential profits. Once that process stops, so does the money. As Jason says, that’s not investing.